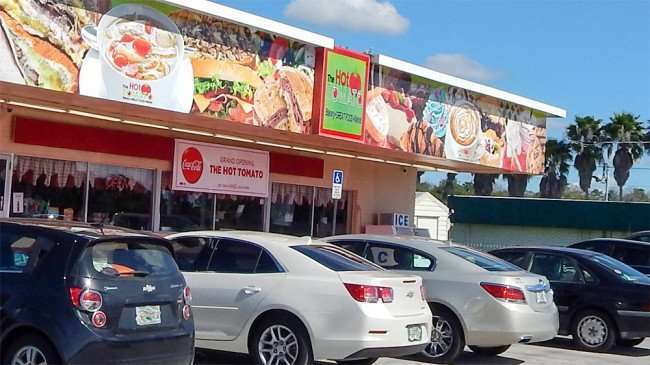 SOUTHSHORE/RUSKIN, FL – The Hot Tomato Bakery-GREAT FOOD-Market opened Monday January 12, and today continues its very busy Grand Opening. The Hot Tomato is family owned and serves fresh pies (made in house daily), breakfast sandwiches, hot & cold sandwiches and soups & salads. A gentleman said as he was leaving that, “The food’s delicious,” and added this was his second time at the bakery since opening just ten days ago. The restaurant helps to support local businesses such as by purchasing real Plant City Strawberries for baking their Strawberry Pies. 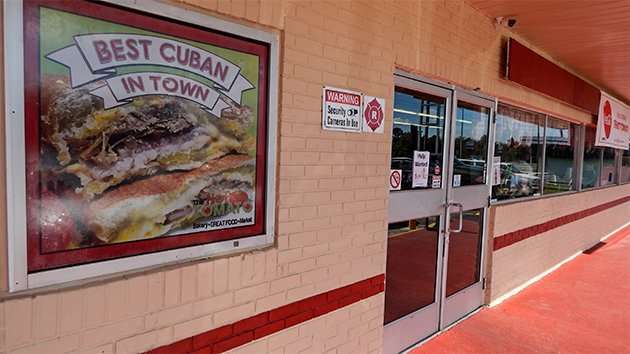 That said, it would be kind gesture for us to support them, as well, by stopping in for some of the best pies and Cuban food in the Southshore area. 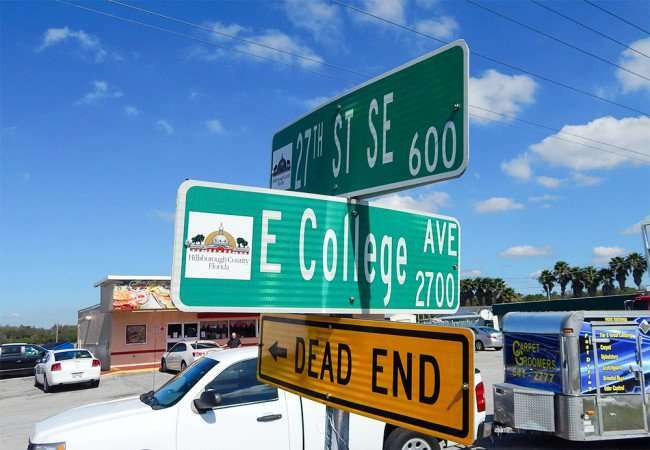 They are located at the corner of 27th Street and East College Ave. in Ruskin Florida just west of HESS Gas Station. 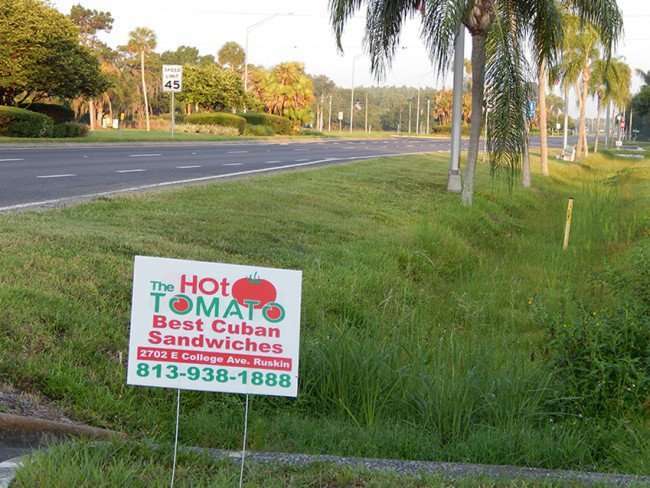 For call in orders and more information, call (813) 938-1888 or visit their Facebook page at www.facebook.com/TheHotTomato. Ordered Italian sub. Got hot roast beef. .
Just had the Ham and Turkey Club for lunch. Delicious. Very fresh. I recommend phoning your order in. 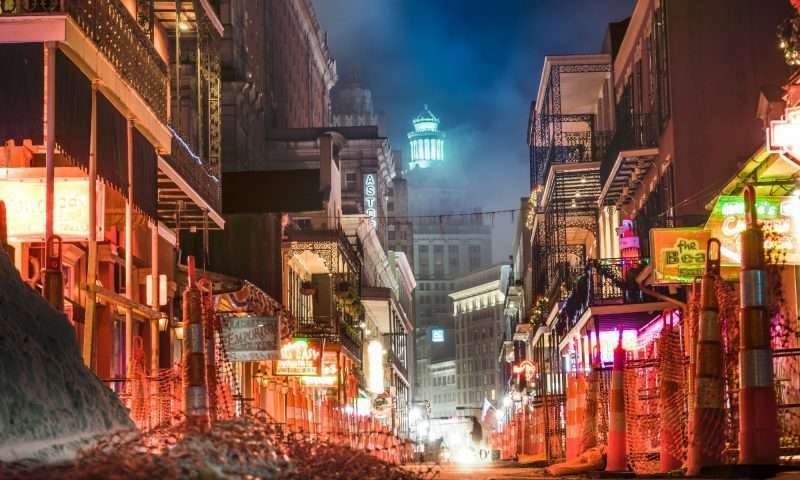 The lines can be long if you just show up as it is a very popular spot. Having their Tomato Pie tonight with a salad for supper. Our friend seems to be buying them every other day, he loves them. Will definitely go back, perhaps for breakfast. One thing wrong with this restaurant, they are too small, they need to double or triple their square feet! !! The food is tremendous! 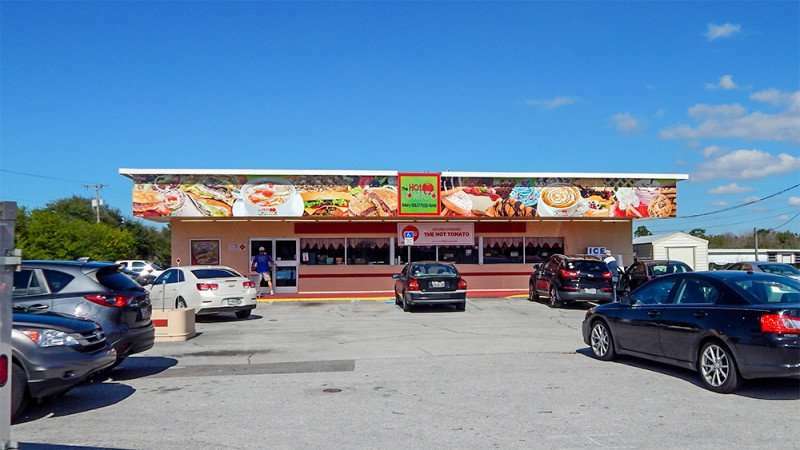 My friend absolutely loves the sandwiches here and says they come with high quality meats and fresh toppings of your choice.